Piedmont North Carolina's only locally-produced public affairs television program. Winner of the Spectrum of Democracy Award. Produced and hosted by Jim Longworth. 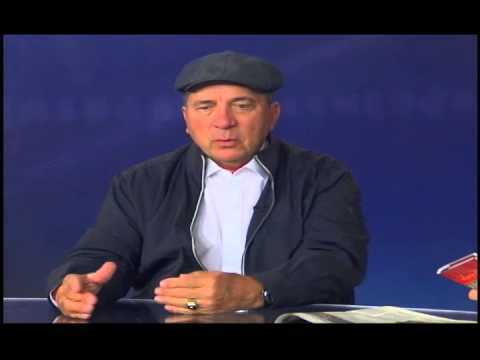 Jim’s interview with Baseball Hall of Famer Johnny Bench, during his recent visit to the Triad.